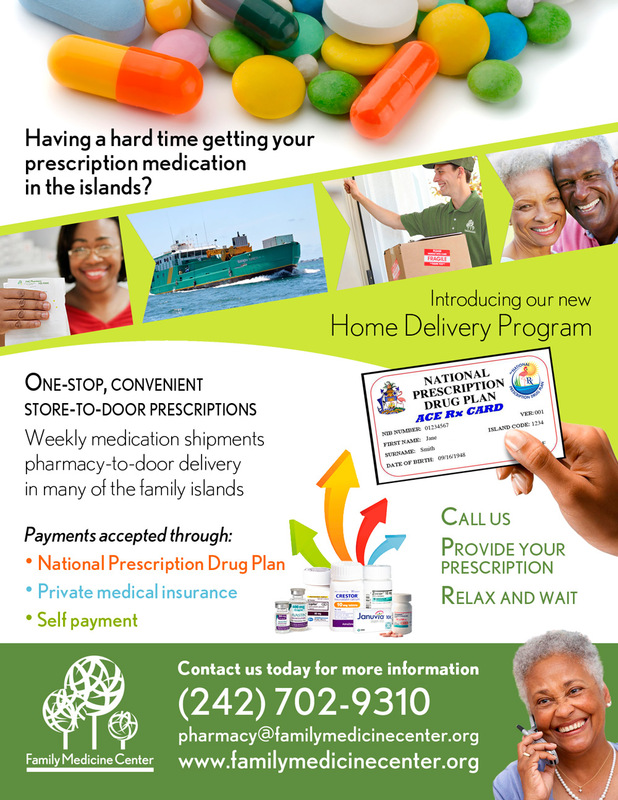 Having a hard time getting your prescription medication in the islands? Call us. Provide your prescription. Relax and wait. Fill out this handy Patient Information Form (76kb PDF) to get started.